I’m a church mutt. Therefore I have experienced and learned about hundreds of denomination specific legalisms that are not only overrated, they are FAKE NEWS. 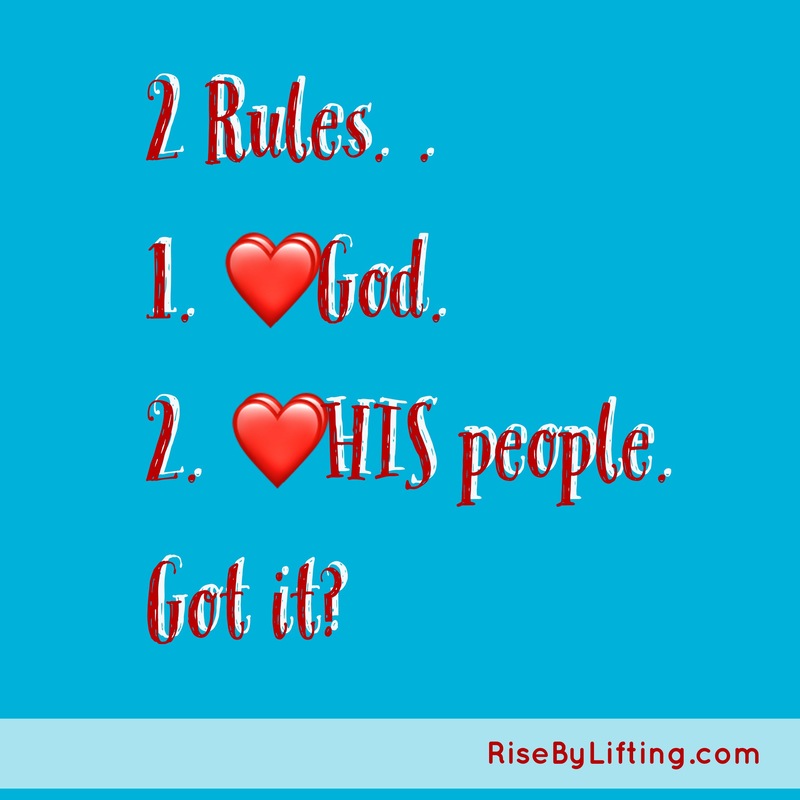 Jesus gives us 2 and only 2 rules that we must obey to be a Christian. If you follow these rules with all your heart, your heart will be changed into a heart that beats for Jesus. “They” will know you.